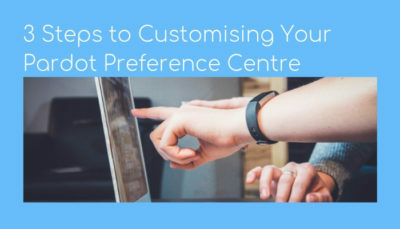 You know that customising your Pardot preference centre is a must but how should you approach doing this? 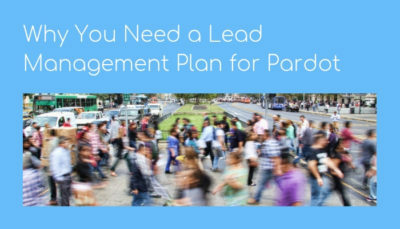 Here's how to do it in 3 easy to follow steps. 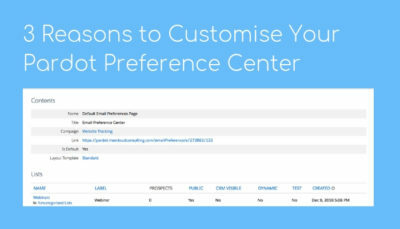 All accounts have a default Pardot preference centre, however, by customising yours, you can use this page for much more than simply setting preferences. 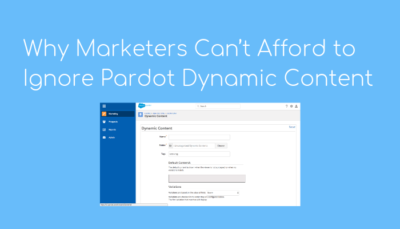 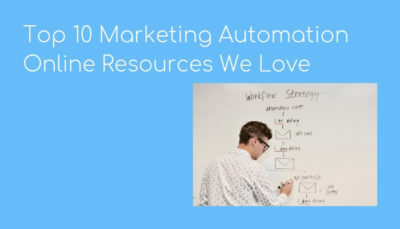 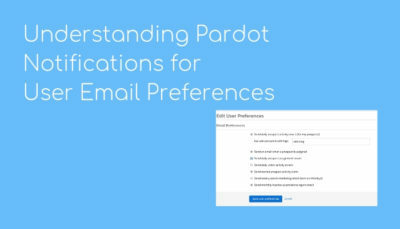 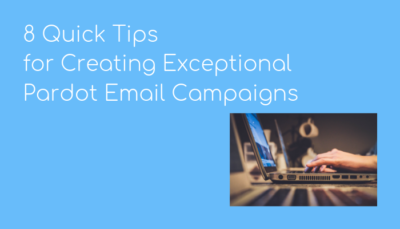 Understand Pardot notifications for email preferences so you can receive the right types of alerts when the leads you are interested in are active and cut the unnecessary emails. 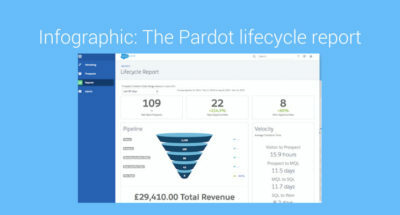 Need help understanding the Pardot Lifecycle Report?  Get up to speed with the different lifecycle stages with this helpful, free infographic from MarCloud.